Officers were called at 7:55pm to a report of a man having been assaulted outside of the Old Comical pub. A 49 year-old man from the Isle of Wight was taken to Southampton General Hospital for treatment to a head injury. His condition is described as life-threatening. 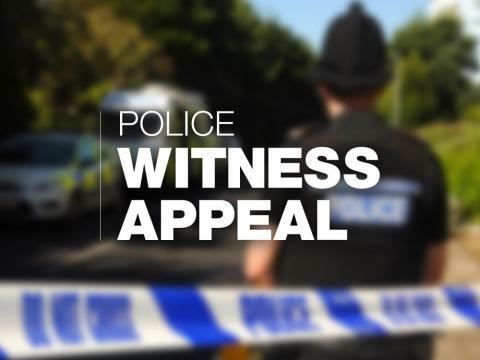 A 24 year-old man from Sandown has been arrested on suspicion of attempted murder and remains in custody at this time. We are keen to speak to anyone who was in the pub or surrounding area at the time, who may have seen what happened. Anyone with information should call 101 quoting 44180351867. Alternatively you can call Crimestoppers on 0800 555 111, where information can be left anonymously.